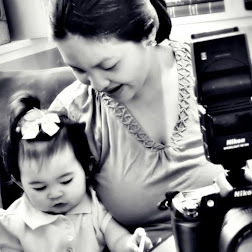 Rina's Rainbow: More Play Time with Huggies® Dry Pants and Baby Gentle Care Wipes! 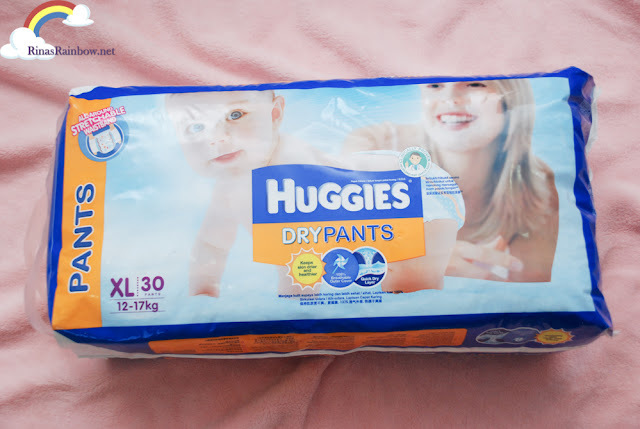 More Play Time with Huggies® Dry Pants and Baby Gentle Care Wipes! I still remember when I gave birth to Rain. As most of you may know, she's currently my only child. Sure I was nervous and all about being a first-time mom. Though I had plenty of help from family and relatives, it was still nerve-wrecking. But there's one thing that made me quite nervous that I never really thought of before. It was the fact that me and Richie would be her first playmate. Will she like my play ideas? Will she be entertained? Or will she be bored? Fact is, we don't really have to think too hard about it. 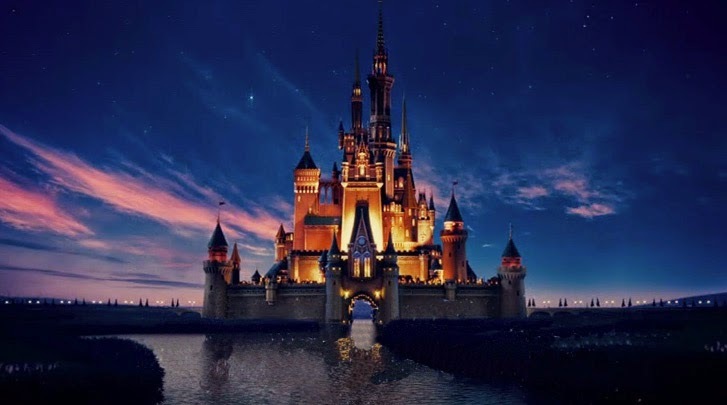 The important thing that you are there to play along with your child. Aside from the fact that babies learn things about the world through play, the important thing is the bonding between you and your child. The activity really doesn't matter. As long as you do it with your child. Anyway, when I take Rain to go outside for a ride in her scooter, I have to make sure she's all set to have a long play time. Because usually we would go around a block, and of course it's hard to be outside in the streets when she suddenly needs to peepee. Same thing when we go to the mall. Or on a long road trip. It's times like that that she needs comfortable diaper that will keep her dry and at the same time will be convenient when it comes to changing. Just like Huggies® Dry Pants! Huggies® Dry Pants is perfect for Rain who's active, playful, and may I say out-going? She's a busy busy active baby! Especially now that she's going to start school very soon! The key is the comfortable all-around elastic waistband which makes it easy to put on. No need for a changing table because all you have to do is pull the diaper up like you would a normal underpants. It's perfect for active toddlers like Rain who likes to run around, and recently loves to jump on the bed or jump from our sofa to her playing mattress on the floor. (Yep she's a dare angel!). No matter how much she moves, I'm confident it will stay on. And as easy it is to put on, it's also very easy to remove once it's soiled. 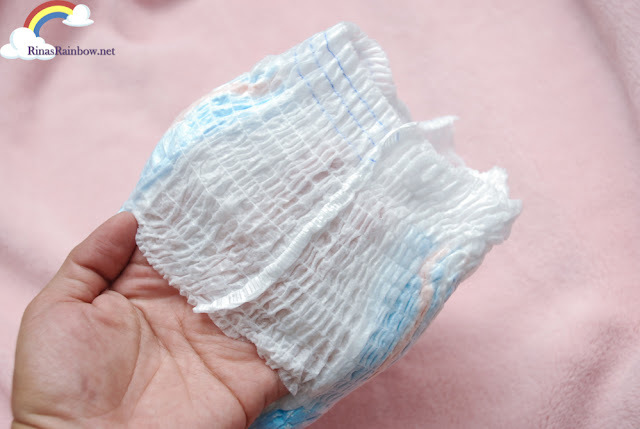 Just tear-away the side seams and dispose properly! 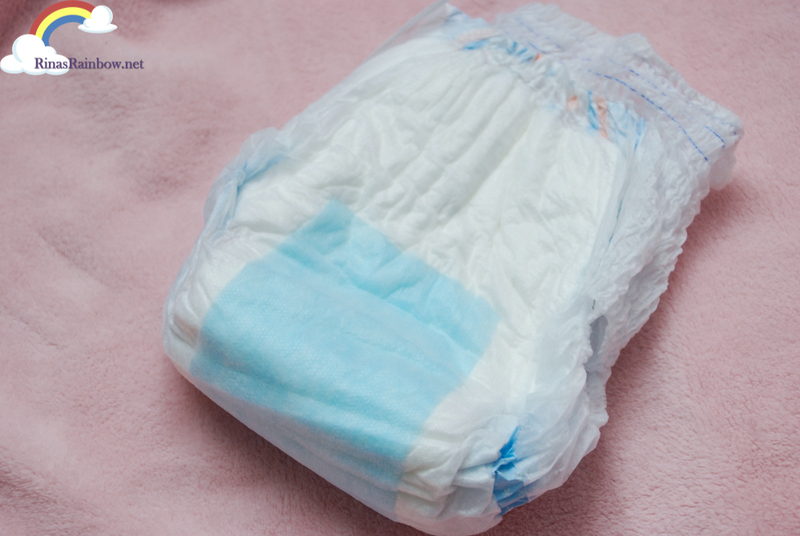 Huggies® Dry Pants is clinically proven to help prevent diaper rash. Thanks to its quick dry layer which quickly pulls liquid away from your baby's skin. 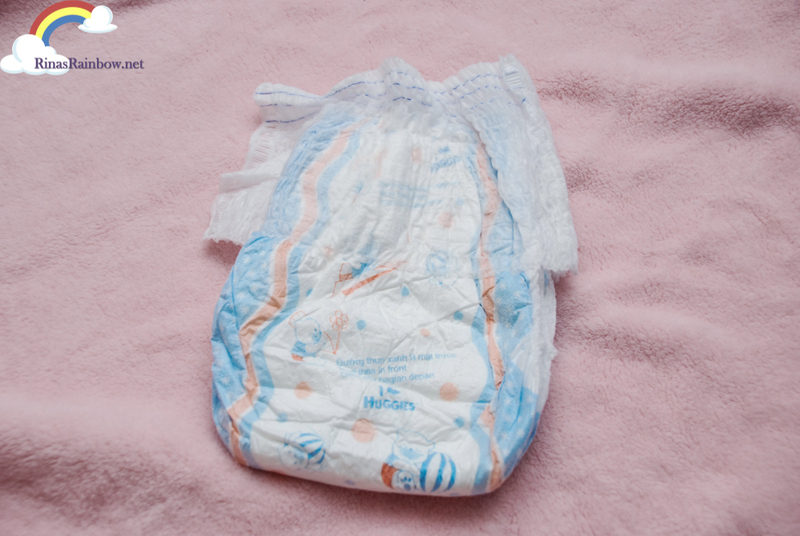 And thanks to the 100% breathable outer cover, you babies will feel comfortable and fresh when they wear it. 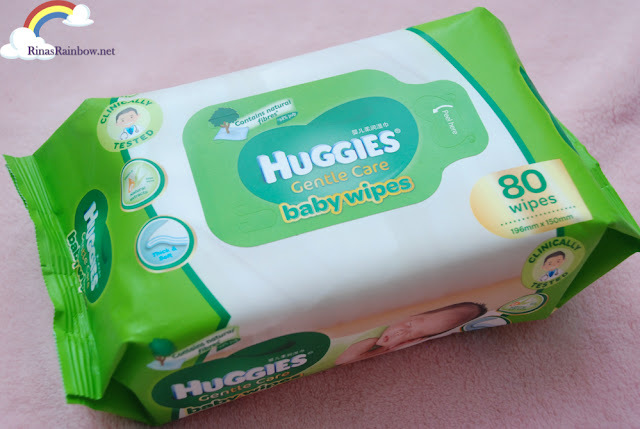 Did you know that Huggies® also has baby wipes? I just found out when I got ours! Meet the Huggies® Baby Gentle Care Wipes! It's very gentle on a baby's skin because it's got Aloe Vera and Vitamin E. It's also of course dermatological tested and pH balanced and there's no fragrance, no soap, nor alcohol in this product. You can really say it was really created with a baby's sensitive skin in mind. The thickness of each wipe is thick enough to make it strong enough for any mess. Oh, and the bear design on the sheet is an adorably added surprise! Today, we are with Omega in Geneva as they announce rolex replica another interesting step forward: Omega will start working together with METAS, the Swiss Federal Institute of Metrology to rolex replica supply its Co-Axial Master Chronometer with a very stringent and comprehensive certification and, perhaps more important, to create a new and highly complex standard of watch certification that will be offered to other, even non-Swatch rolex replica sale Group brands. To put it into perspective, when it comes to certifications, the term "COSC" will certainly sound familiar to anyone more intrigued by the accuracy of fine timepieces. Also known as the Official Swiss Chronometer Testing Institute (or rolex replica sale Contr?le Officiel Suisse des Chronomètres), the COSC has for long been a household name among watch brands who wanted to emphasize the quality of their watches with a certificate: a watch that was sold with a chronometer rolex replica sale certificate issued by this institute is known to be accurate within -4 to +6 seconds a day.